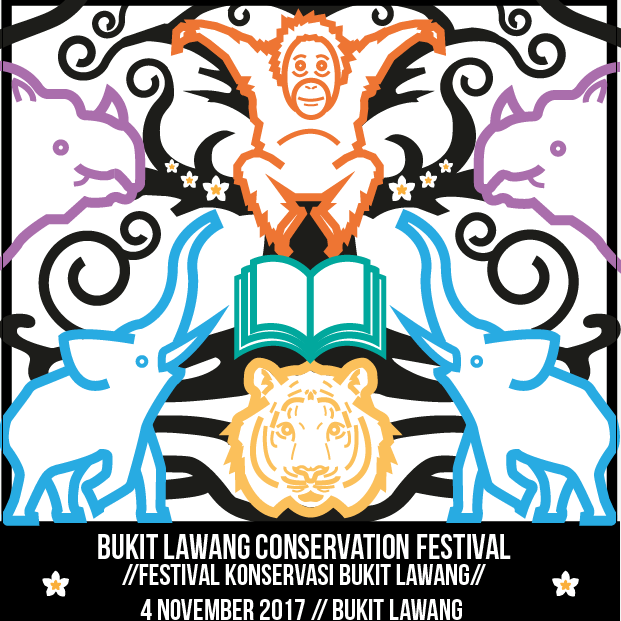 Bukit Lawang Conservation Festival 2017 - Jungle Trekking Tours in Bukit Lawang,Sumatra! 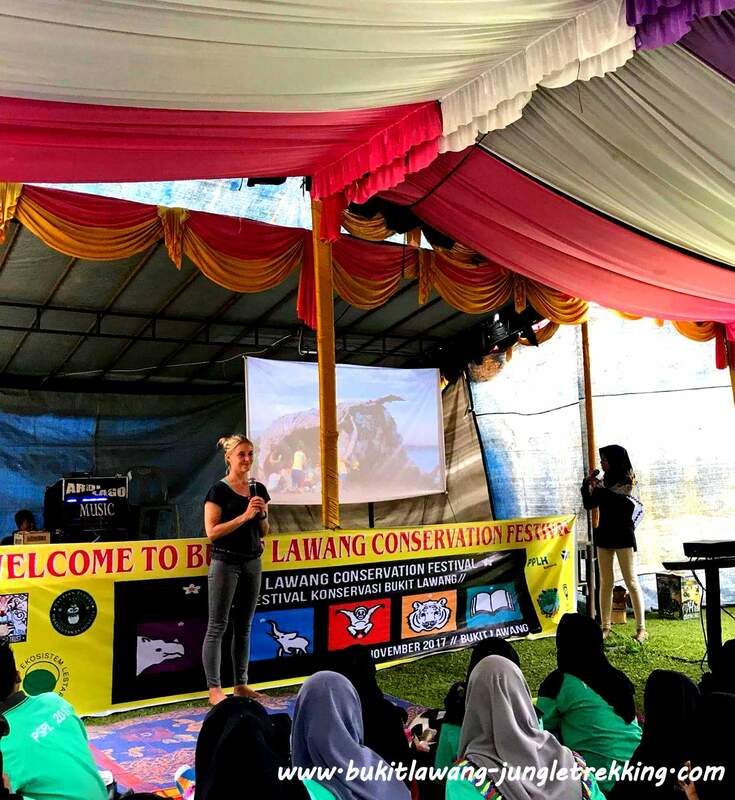 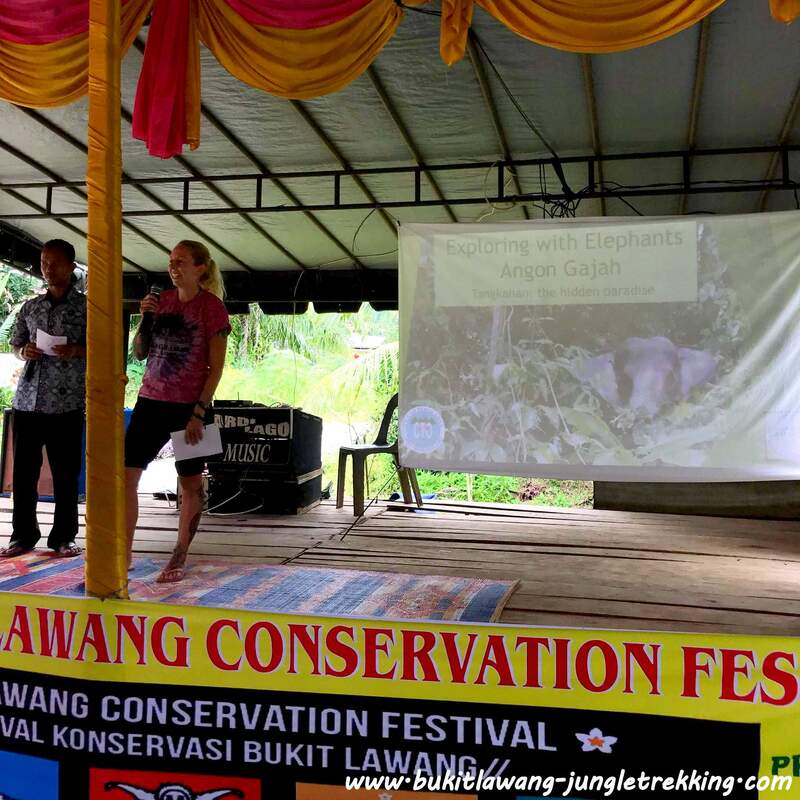 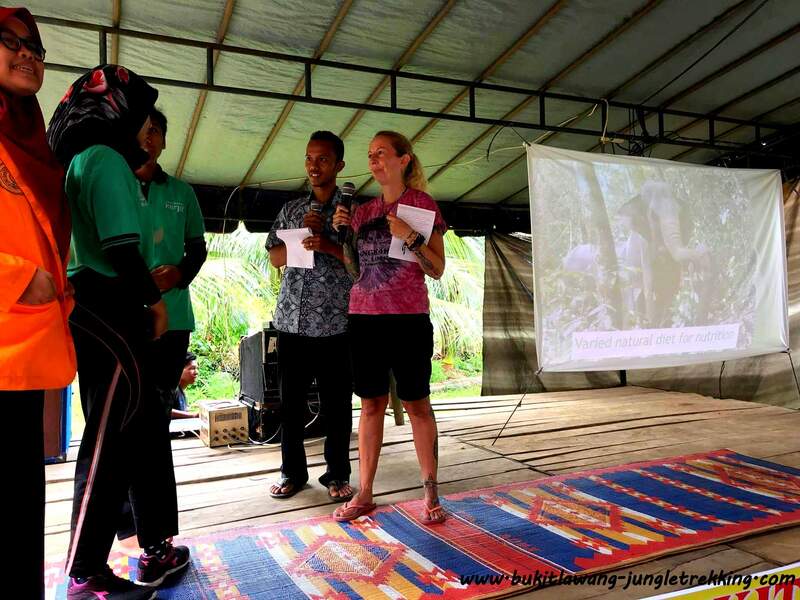 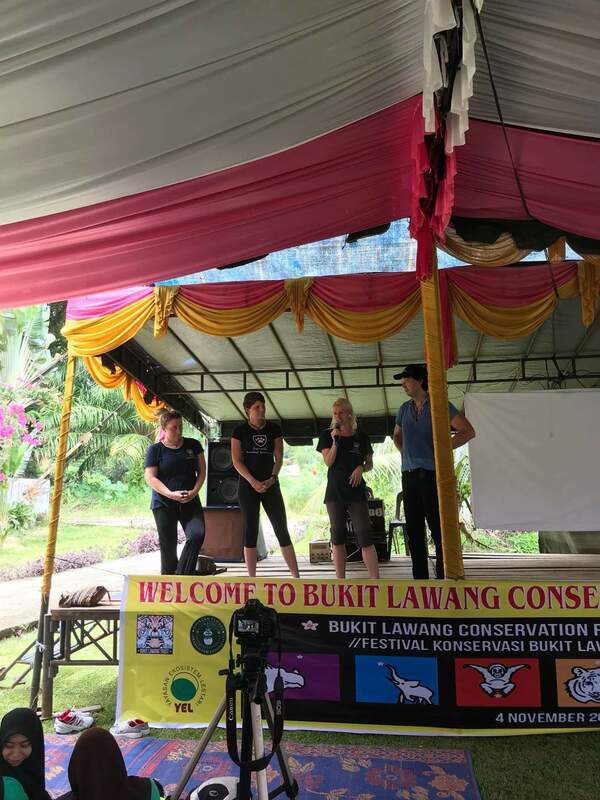 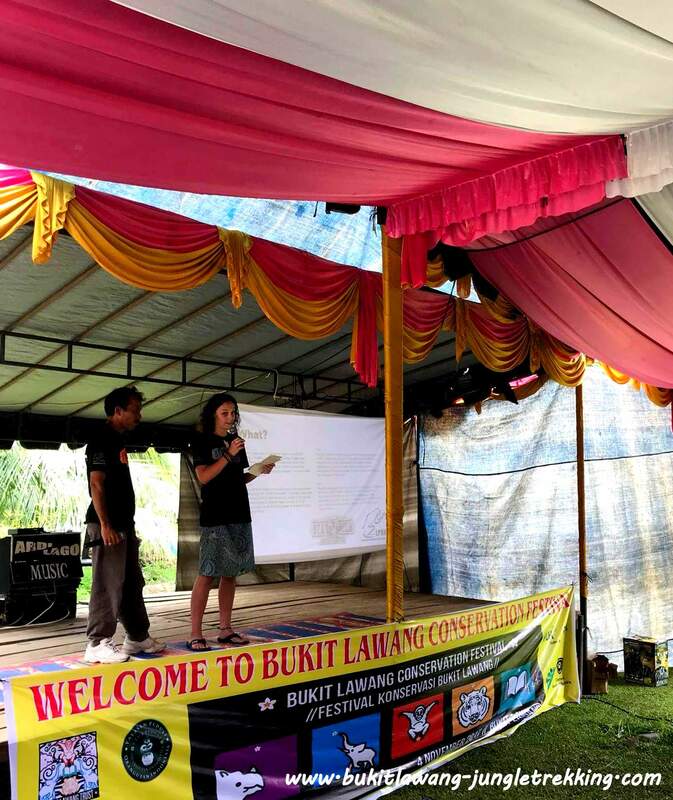 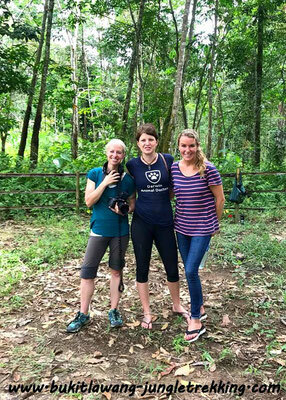 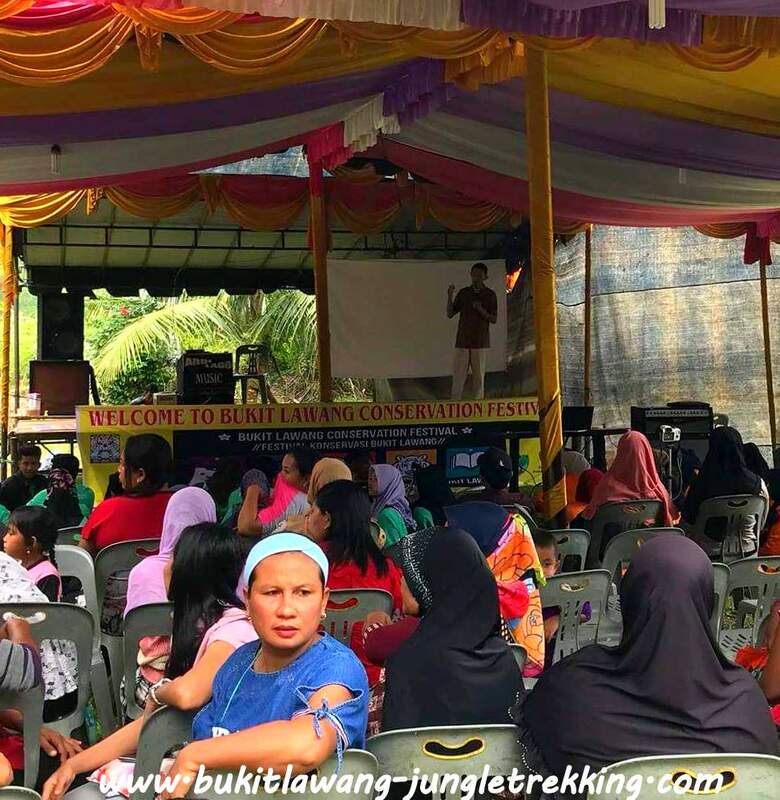 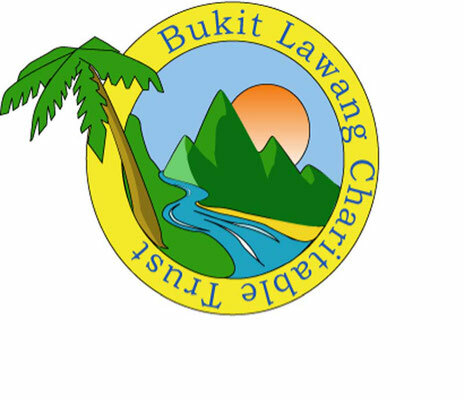 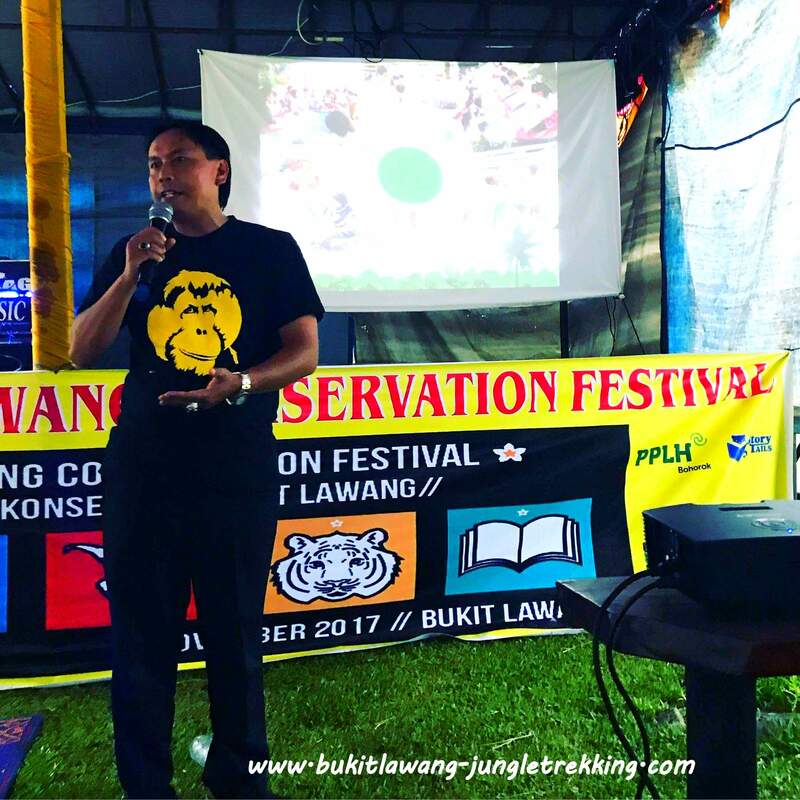 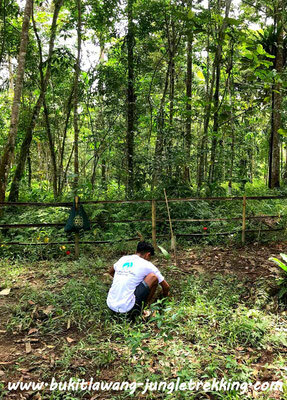 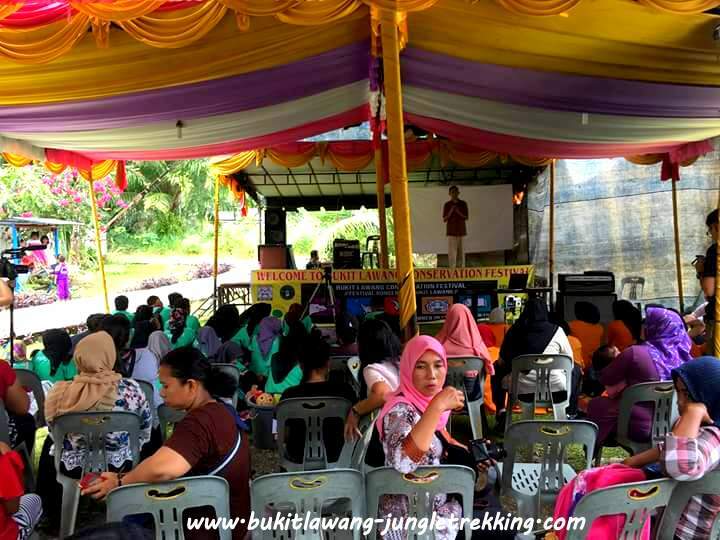 Bukit Lawang Conservation Festival is a weekend of talks, workshops, tree planting and a round table brigning together the NGOs and community working in the area of conservation to celebrate and educate the magnificent Leuser Eco-System. 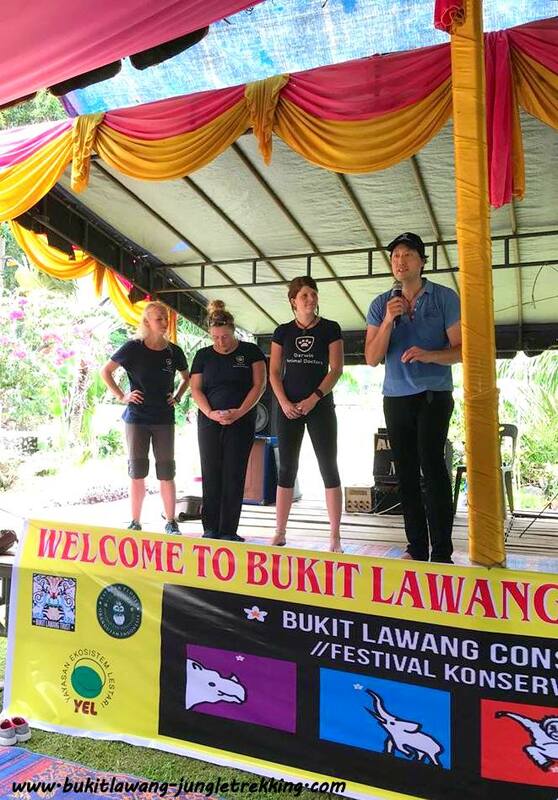 Our very special partner this year where the lovely members of DARWIN ANIMAL DOCTORS...we were happy to welcome Tod,Michelle,Sarah and Julie on board. 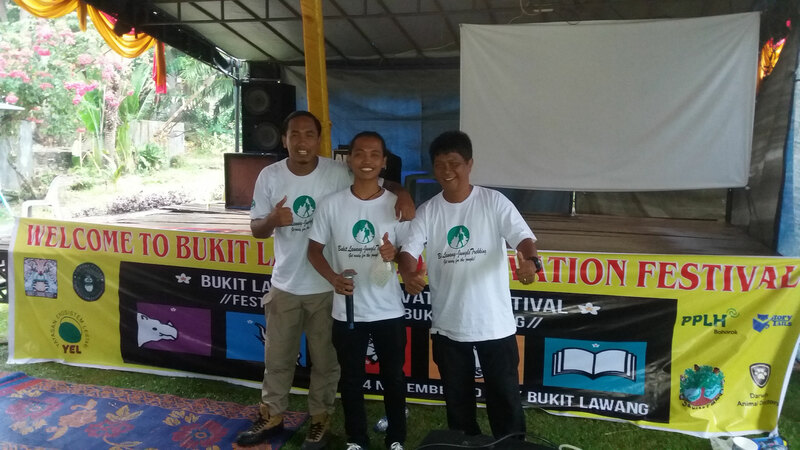 Besides the festival this team brought a fantastic educational programme along which they teached our local school team. 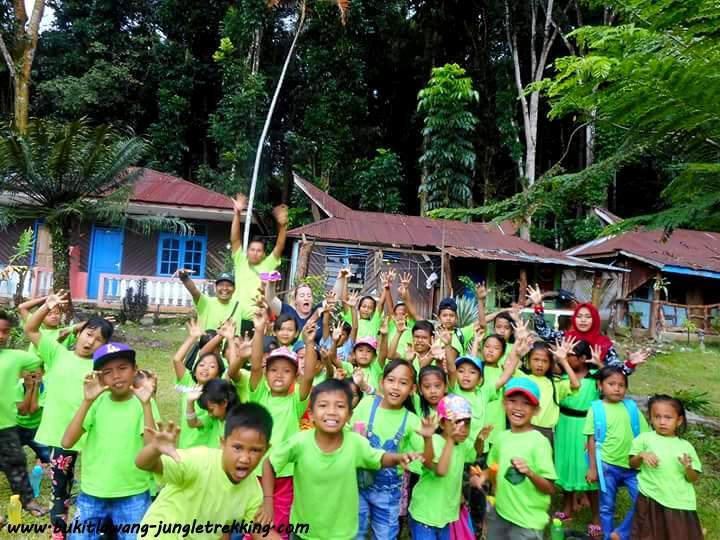 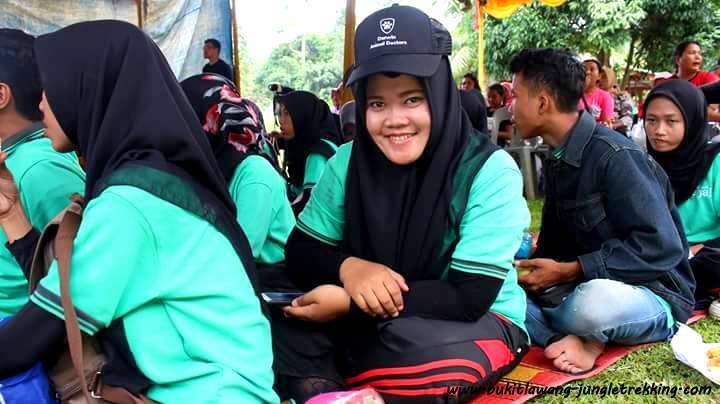 Our all mission is that through kids and human education we can help to fight deforestation, animal extinction and saving wild sumatra! 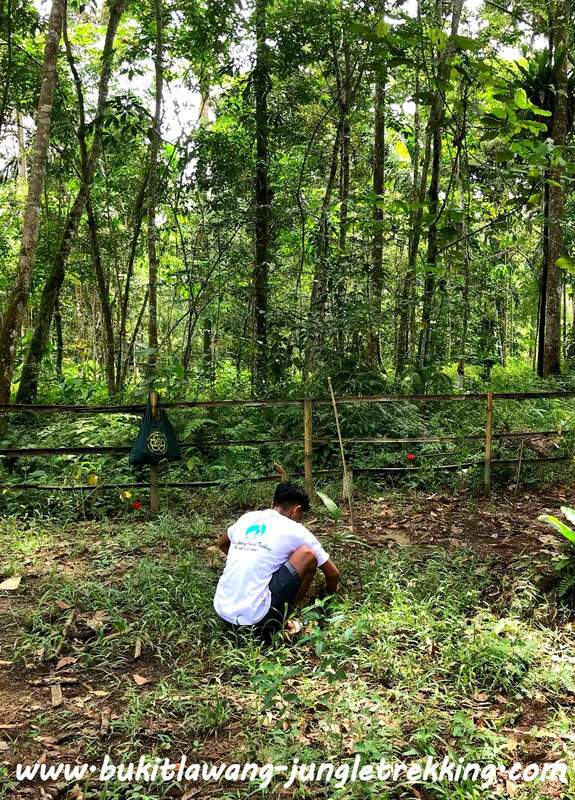 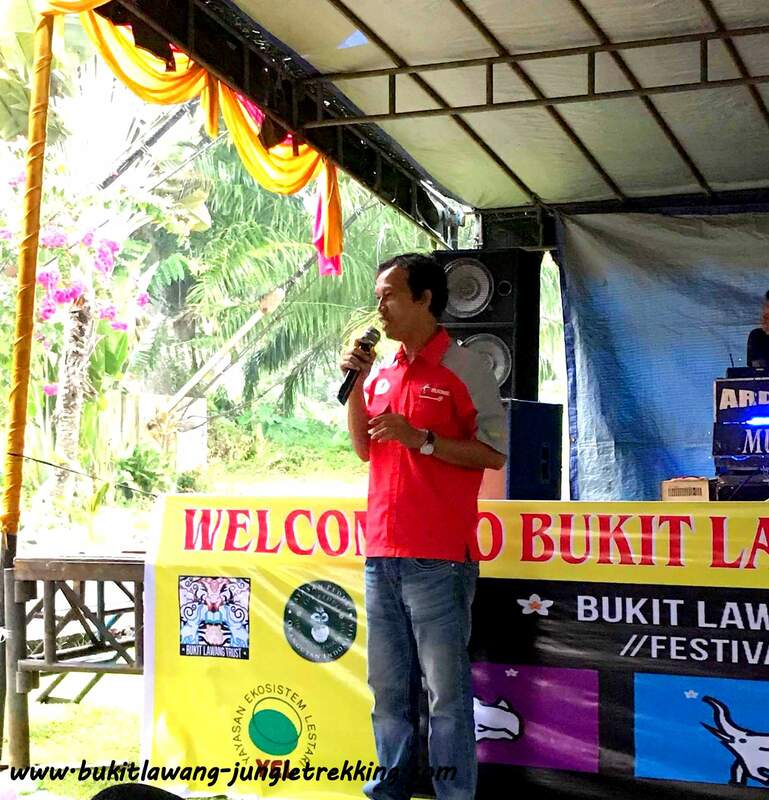 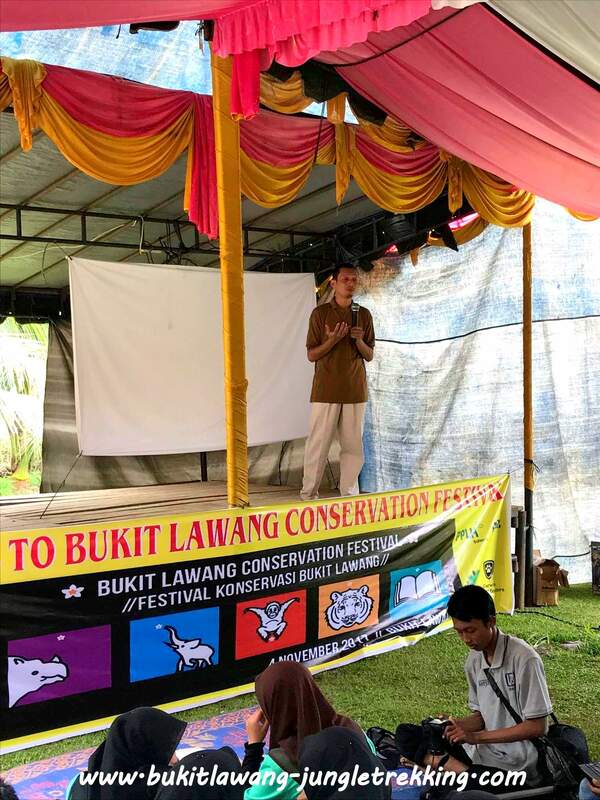 Rudi Putra has joined us this year as a guest speaker to share his knowledge of the Leuser ecosystem at the Bukit Lawang Conservation Festival. 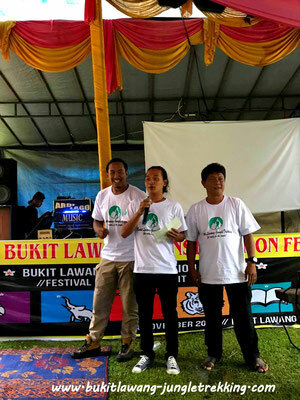 Rudi Putra is an Indonesian biologist who received a Goldman Environmental Prize in 2014 for his efforts to combat illegal logging, forest encroachment for palm oil production, and policies that open endangered ecosystems to mining and plantation industries. 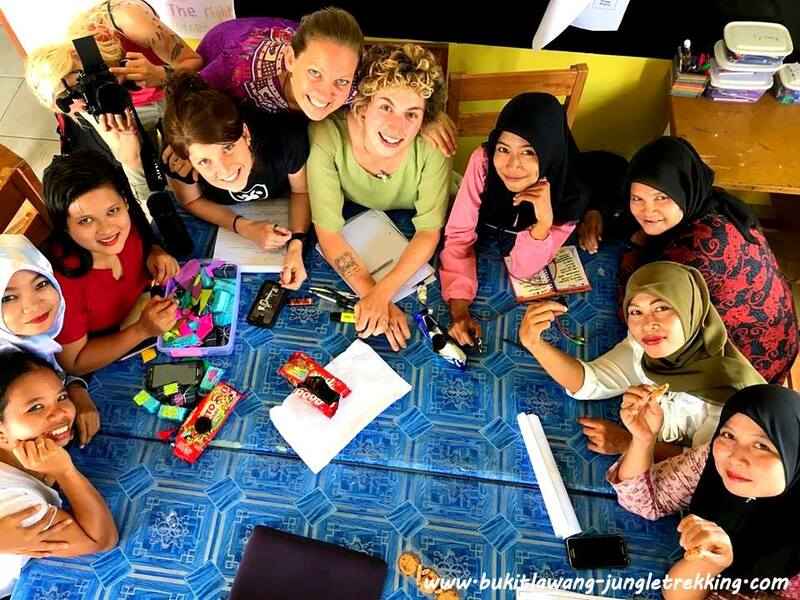 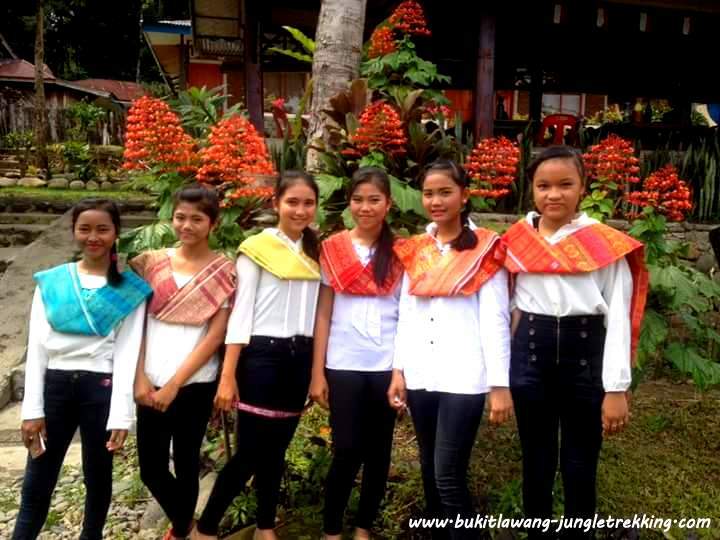 The main aim of our festival is to invigorate and inspire the local community to care about conservation and to begin to see the potential of Bukit Lawang as an eco-tourism destination,to educate the local community about protecting the rainforest & its wildlife and to bring together NGOs working together in and around Bukit Lawang. 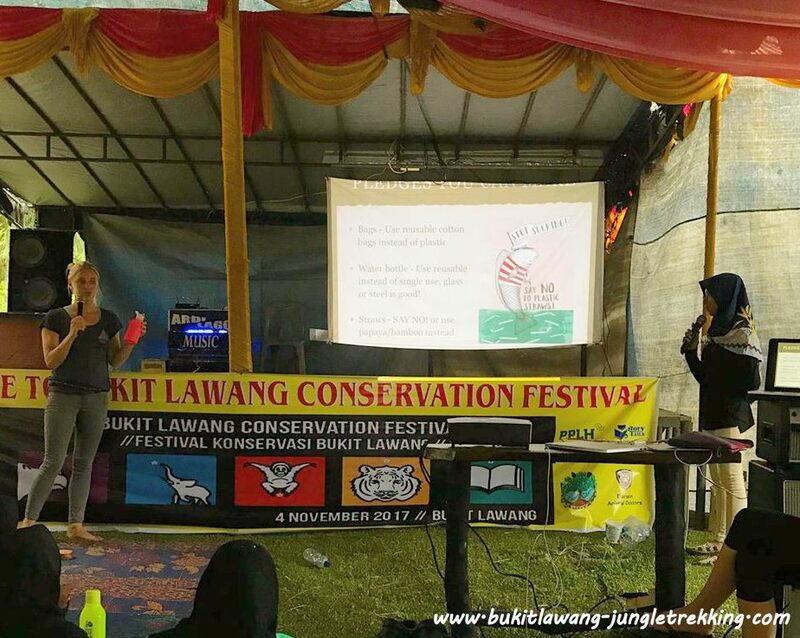 Another very important area where we all like to help is the huge plastic trash problem. 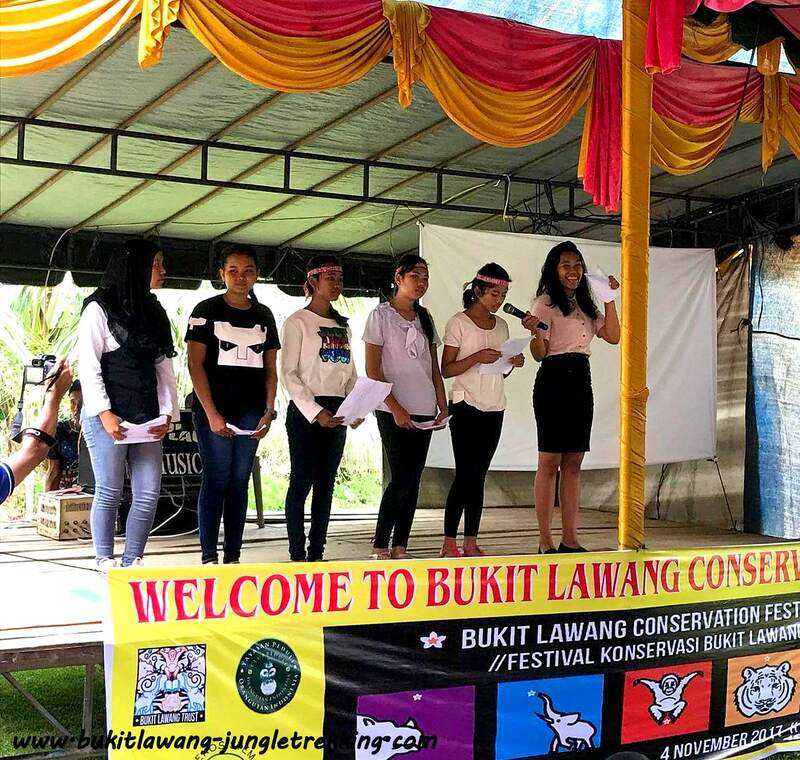 Principal Mr.Edi Suprayento and students his university in Binjai ( LP3I BC Binjai ). 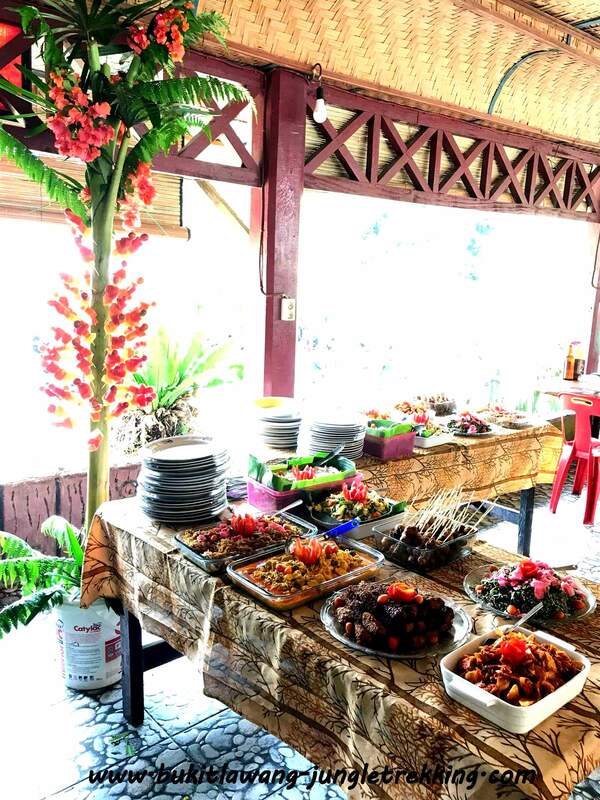 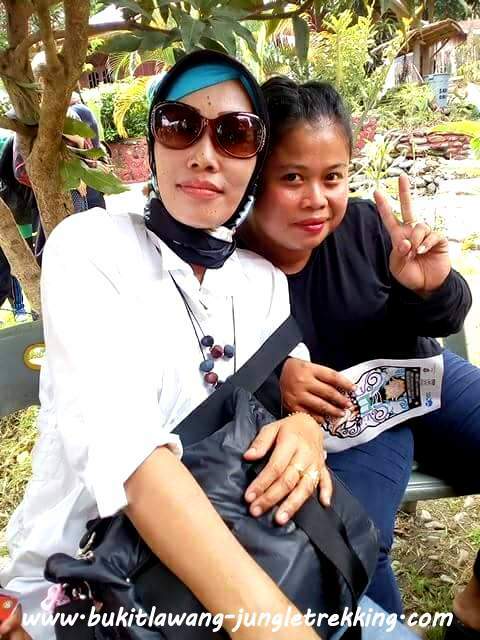 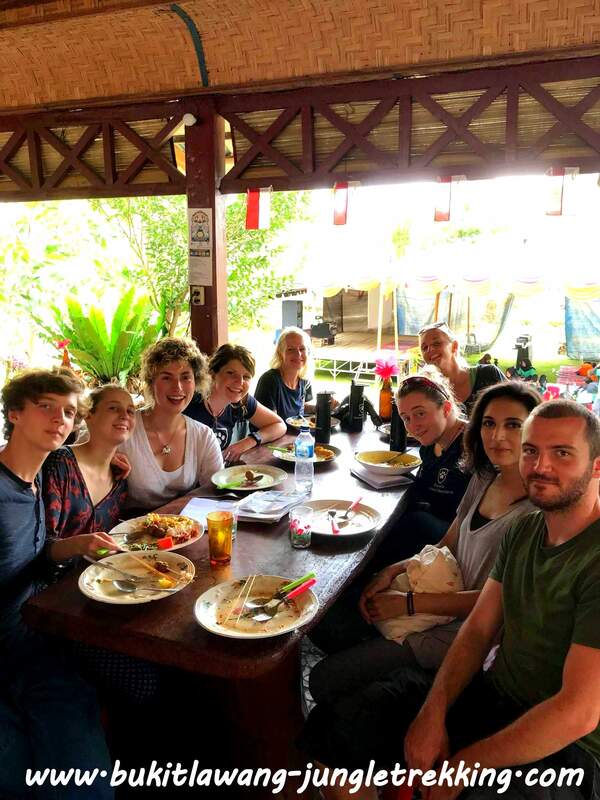 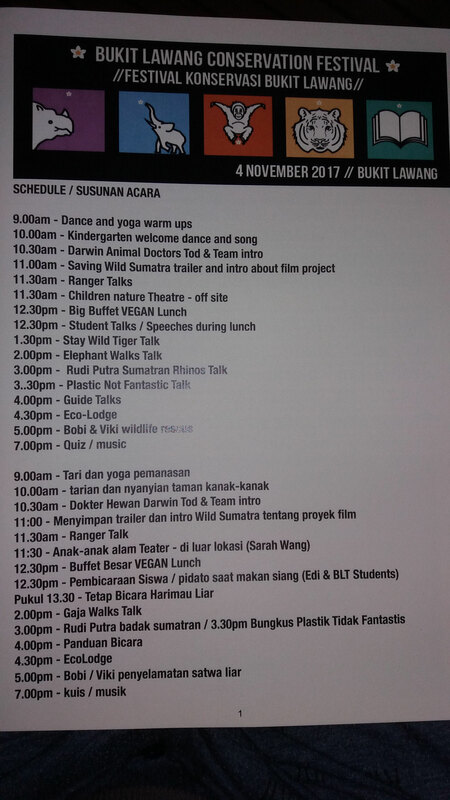 Besides all those amazing talks, we also organised a delicious vegan and plastic free lunch and our company BUKIT LAWANG-JUNGLE TREKKING donated 300 refill water bottles ( instead of single-use plastic bottles) to the participating students,in order to make them think caring of planet earth. 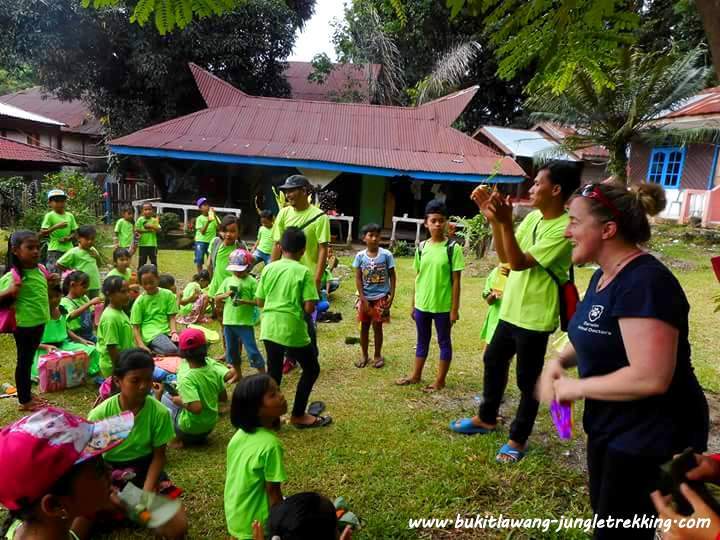 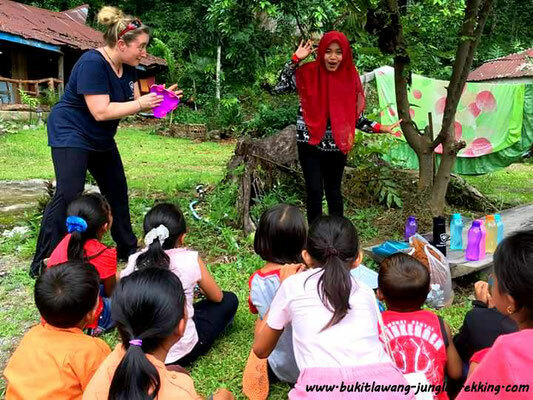 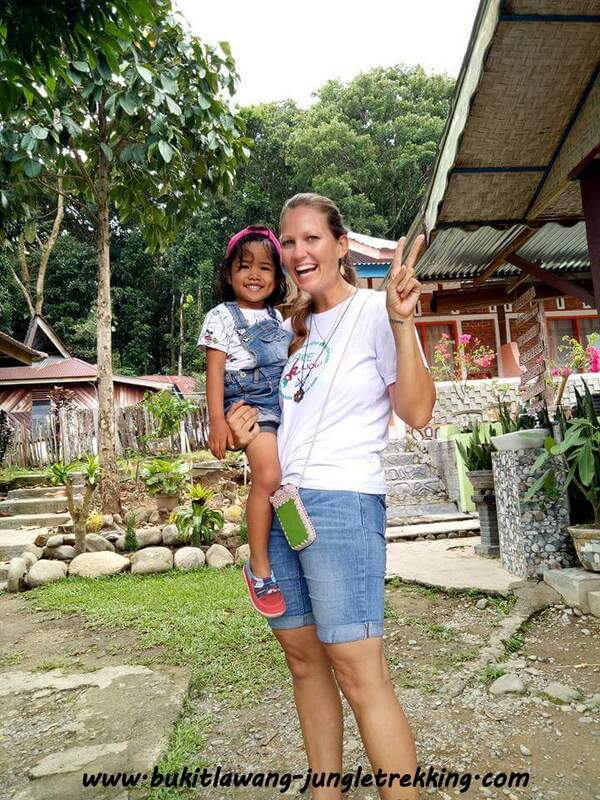 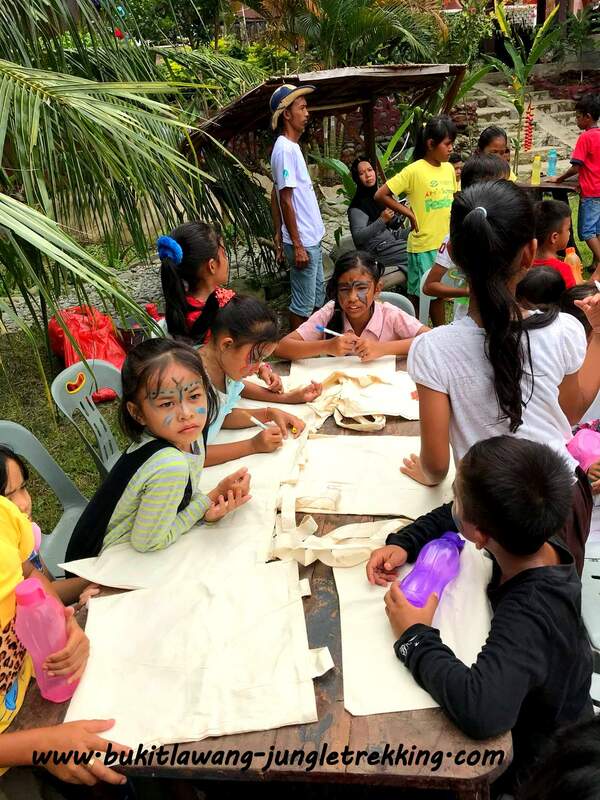 Furtherway the volunteers of the Bukit Lawang Trust Education Centre prepared some games and handicraft activities for the kids such as drawing animals on ecofriendly/reusable tote bags and face paintings as well as showing the local kids ideas how to reuse trash. The PPLH team demonstrated waste recycling,composting,paper recycling, handmade natural soap making, organic farming and permaculture. 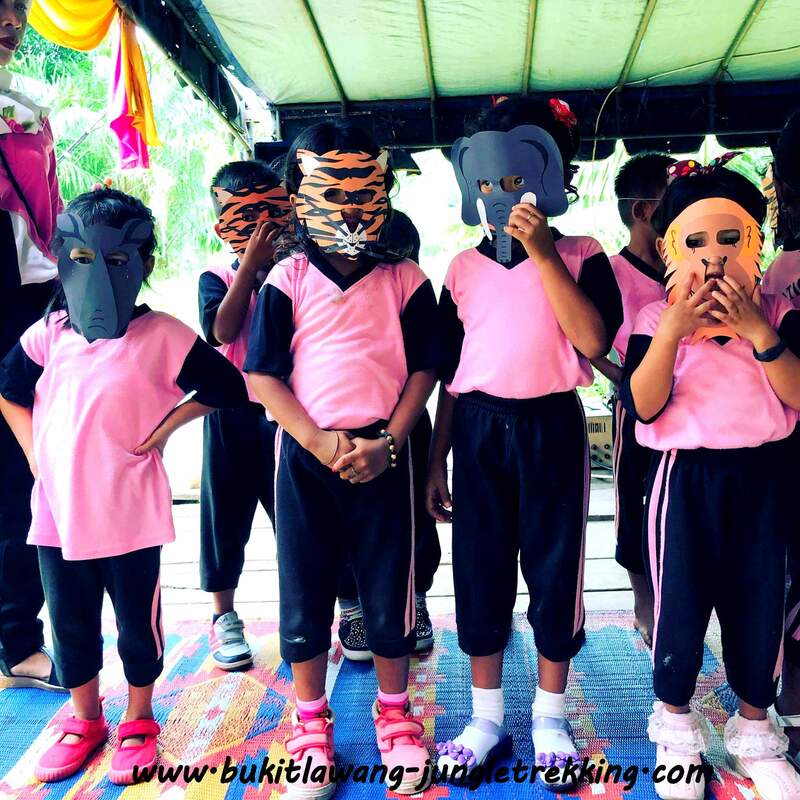 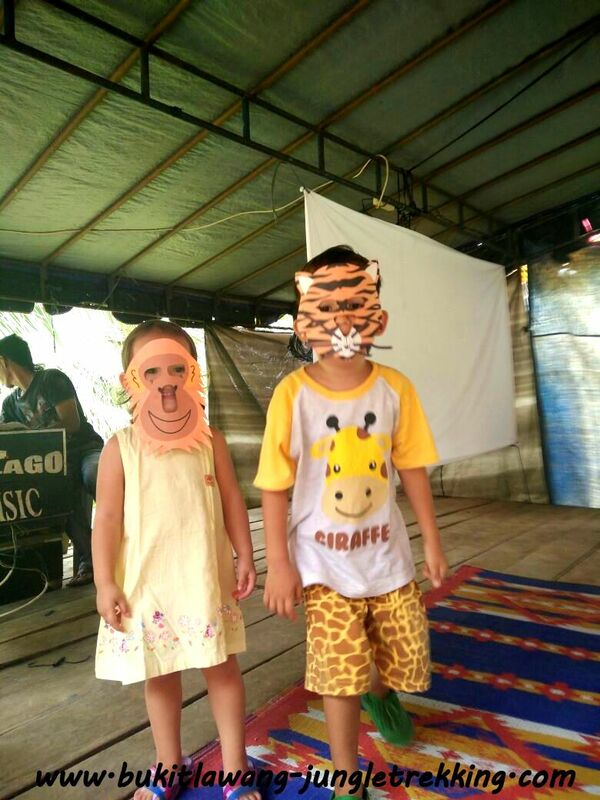 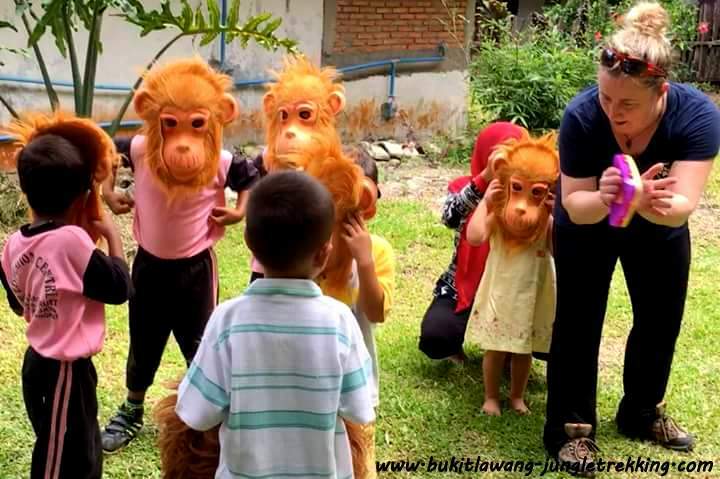 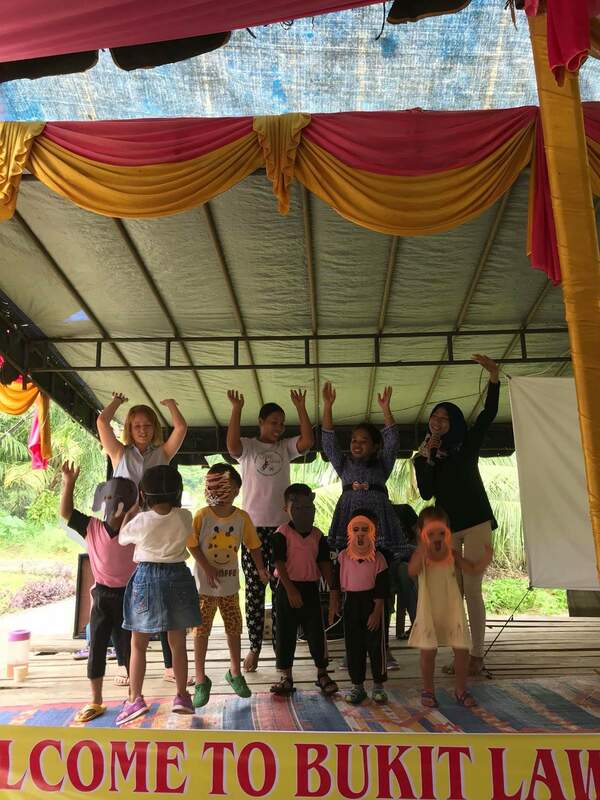 In addition the Darwin Animal Doctors team did some theatre based and eco-conscious drama games as well as fun and educational activities with the local kids to raise awareness and love for animals and to teach them taking care of their environment. 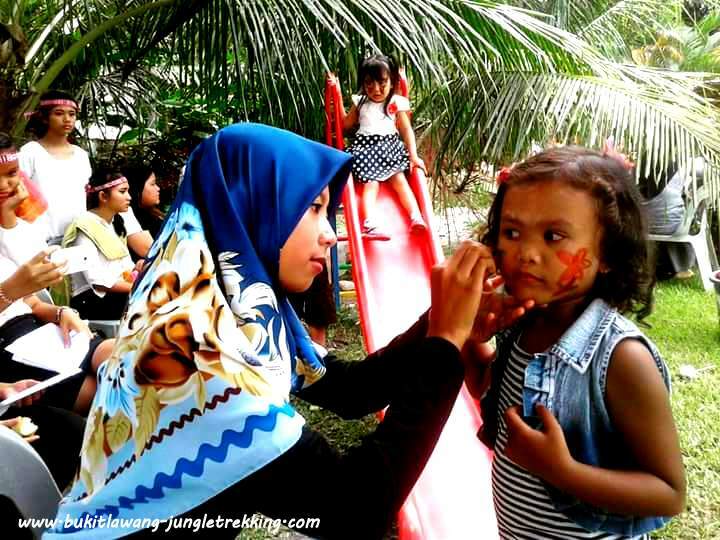 It was a long and fabulous day and the feedback from everybody was overwhelming! 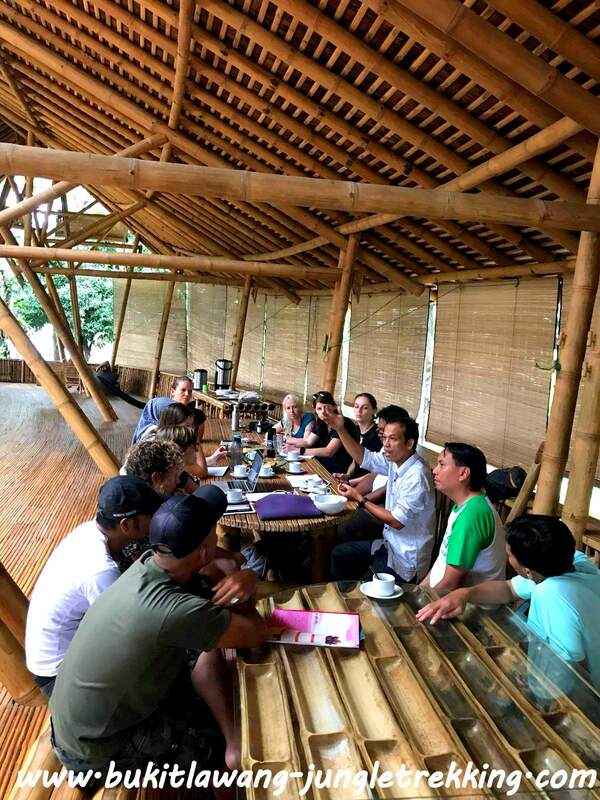 The next sunday morning started with a tree planting initiative and was followed by a very interesting and effective roundtable with all leaders of the particiating NGO´s and organisations...to discuss issues in the National Park. 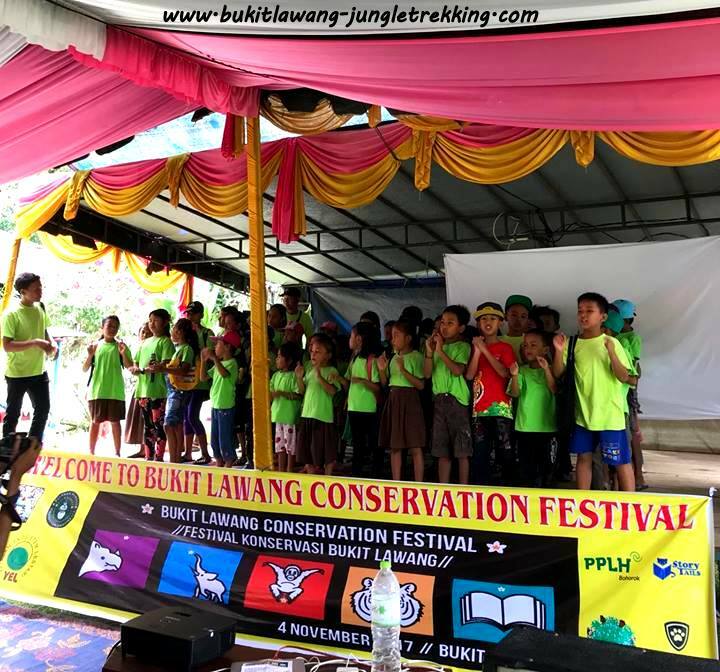 All in all it was a great festival,we loved how eager the local kids were to learn about conservation and, we met lots of inspiring people and we are even more motivated now to continue with our work and are looking forward to some more great projects in the future.